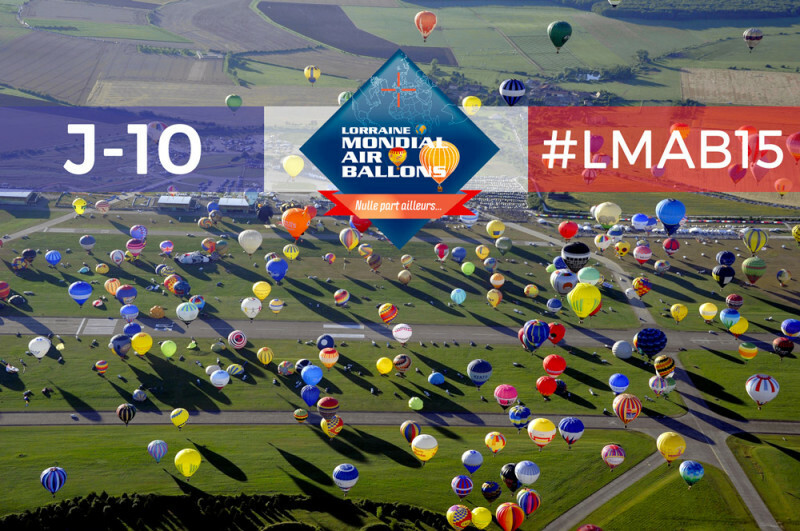 It’s the National Day, France can be proud to host the world’s largest hot air balloon gathering in Lorraine! J -10 before the departure for adventure #LMAB15 ! The BallonVilles beginning to take shape with the efforts of all the logistics team. 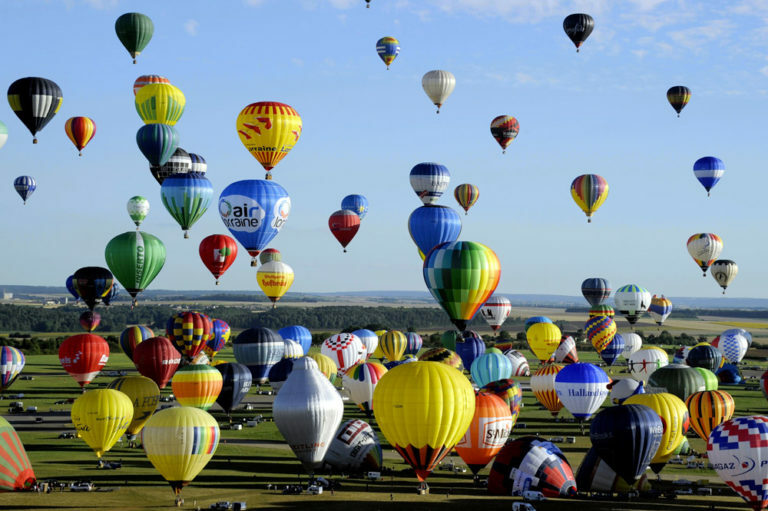 In just over a week, Pilâtre de Rozier Organisation launch the festivities and will mark the start of the 2015 edition for the delight of all with the mass balloons ascent of Friday, July 24 at 18:30 (weather permitting).